The Jammu and Kashmir Liberation Front was banned on Friday for allegedly promoting secessionist activities in the state. 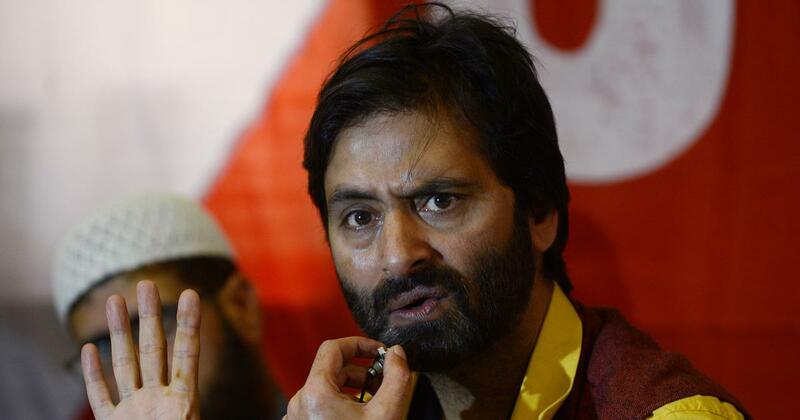 A file photo of Jammu and Kashmir Liberation Front Yasin Malik. 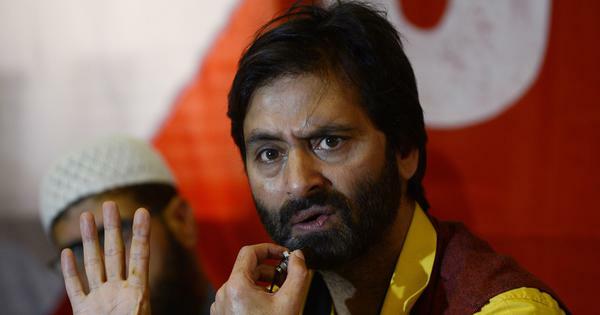 Political parties in Jammu and Kashmir criticised the Centre’s decision to ban the Yasin Malik-led Jammu and Kashmir Liberation Front under the Unlawful Activities (Prevention) Act on Friday.